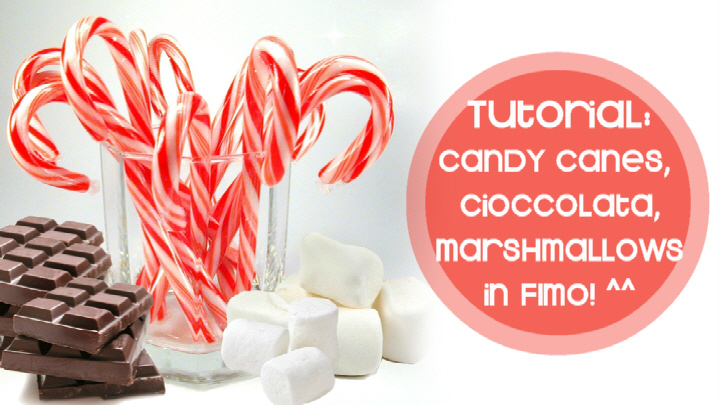 Candeline a forma di Cioccolata Calda con Candy Canes e Marshmallows! 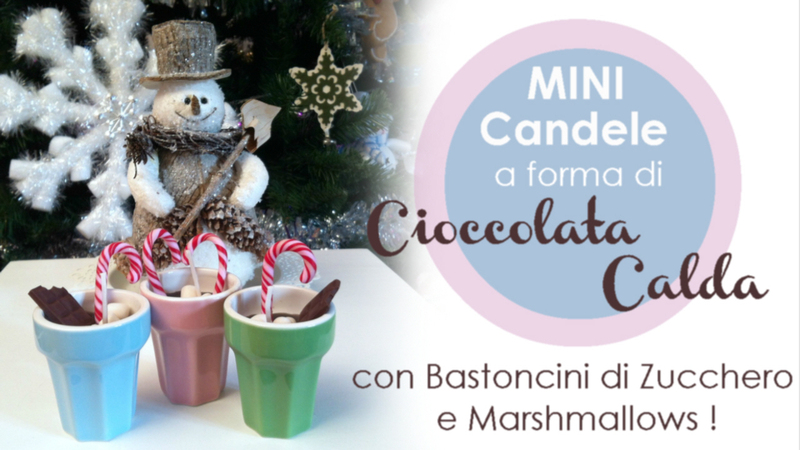 Se anche voi le ricreate mandatemi le vostre foto su Facebook così potrò includervi nel mio prossimo video! 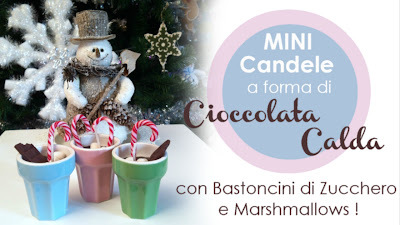 E questo é quello vero e proprio delle candeline! 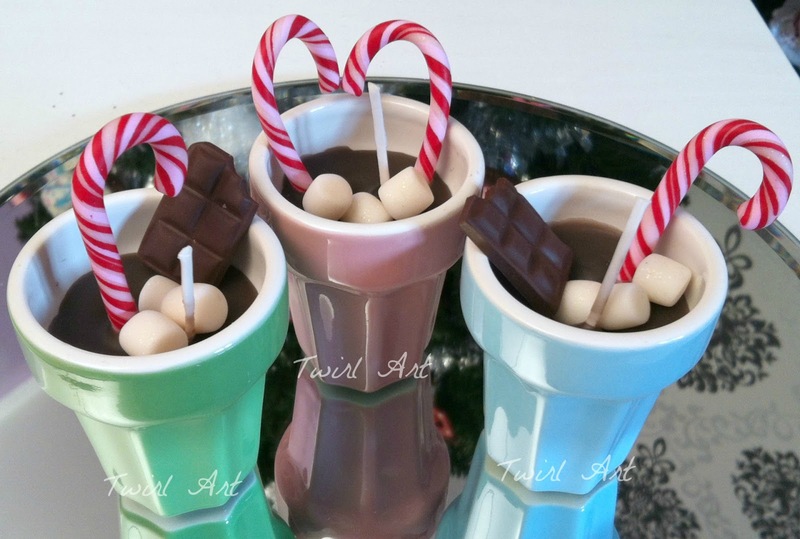 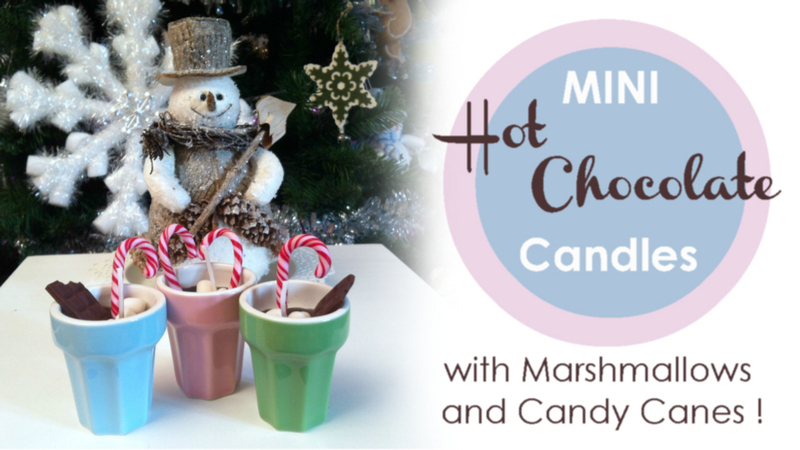 Mini Hot Chocolate Candles with Candy Canes and Marshmallows! 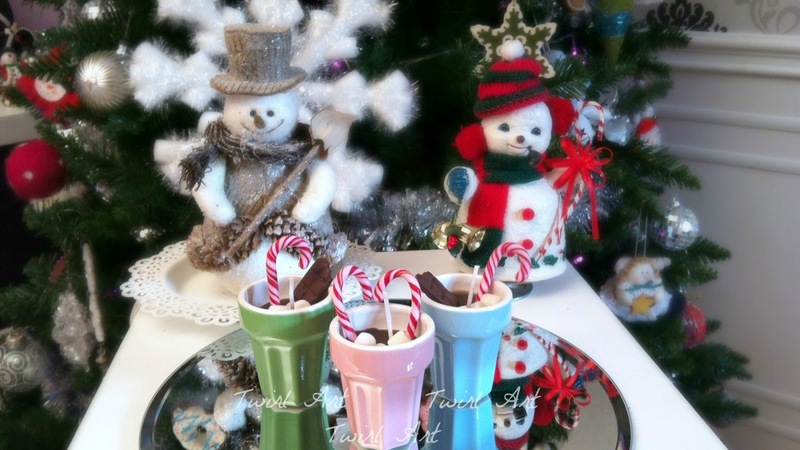 If you make them too please send me your pics on Facebook and you'll be featured in my next video! 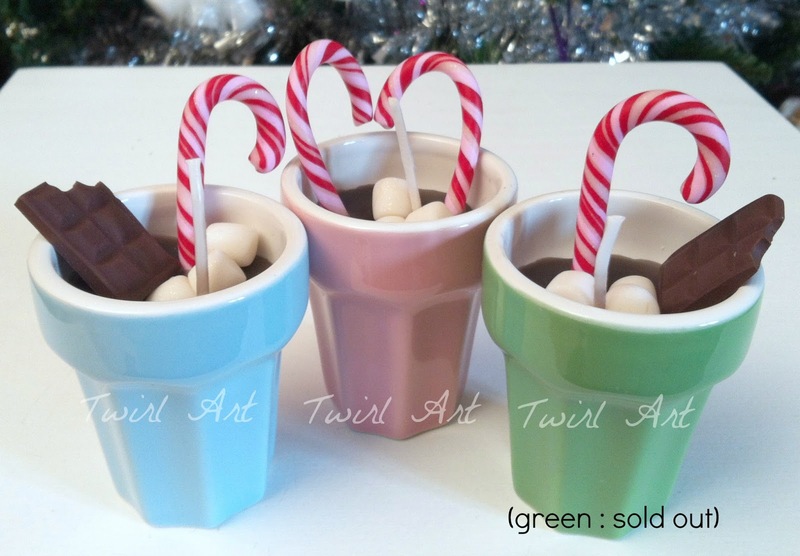 And this one is for the candles themselves! 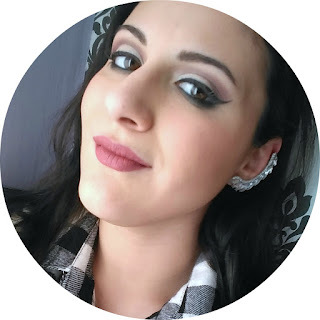 Troppo carine, appena ho tempo ci proverò! Grazie mille per i tutorial!